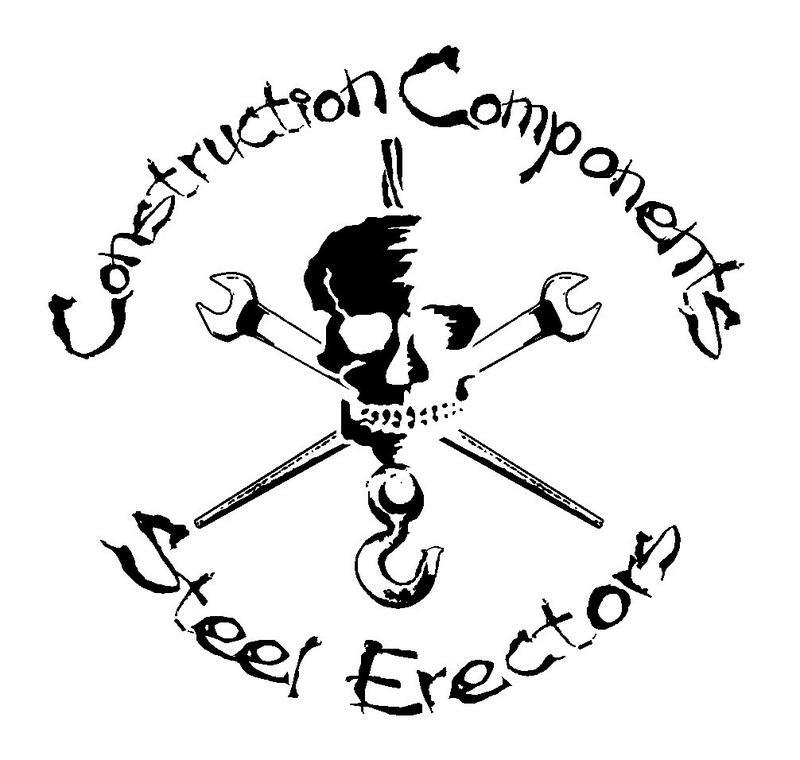 Established in 2000, Construction Components is a full service sales and erection company specializing in metal buildings, commercial and retrofit metal roofing, insulated metal panels, mini storages, and others. For many years prior to the establishment of Construction Components, we ran a roofing business and a seasoned erection crew which catered to the needs of commercial and residential clients. With the strong demand for high quality, reasonably priced metal building, metal roofing, and metal panel products and services, we took the plunge and originated Construction Components in 2000. Construction Components, is committed to providing top-notch products and services at competitive prices. We make sure to deliver outstanding personalized service each and every time because our success depends on the success of your projects. No matter how small or big your project may be, you can always count on the same high level of customer service we've come to be known for, for over fifteen years.